Are you wondering what to do when it comes to scrapping your car in Nottingham or Derby? In many cases, even though your car is scrap and no longer road worthy, it’s individual parts may still be worth something. Colson Transport will offer you a fair price for your old, unwanted motor, then we will recycle it at our Nottingham based scrapyard. Not only will you get the fairest price, but with Colson Transport you can be confident that you will be disposing of your vehicle in an environmentally friendly way. In line with strict EU regulations, we recycle over 95% of every car we scrap, keeping landfill waste to an absolute minimum. As a company specialising in waste removal and recycling, we are committed to finding sustainable solutions and acting in a manner that is considerate of our environment. Keep reading to find out all you need to know about how to scrap your car. Where should I scrap my car? When selling your car for scrap, it is crucial that you take it to an ATF (Authorised Treatment Facility) that is licensed by the Environment Agency. Taking it to be scrapped anywhere else is not only careless, but is also illegal. The government are cracking down on unlicensed scrap dealers who do not dispose of waste in the correct way, so make sure you aren’t caught out! Scrapping a car with Colson Transport is simple and you can rest assured that it is in good hands. Give us a call and let us know some details about your car and we will offer you a great price for it. If you choose to proceed, we can help you take care of the rest. 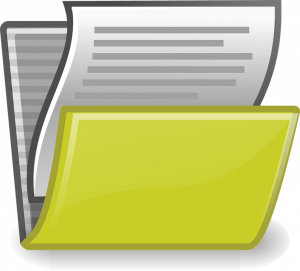 What paperwork do I need to scrap my car? It is a legal requirement to inform the DVLA if you are scrapping your vehicle. To do this, when bringing us your car, or when we collect it, hand over your V5C logbook which is the car’s registration certificate. We will sign off and stamp the relevant section and instruct you to send this off to the DVLA. Soon after, you will receive a Certificate of Destruction. Failure to notify the DVLA could result in up to a £1000 fine, but not to worry, we will remind you of this and make sure it is done before we scrap it. How much is my car worth for scrap? No two vehicles are the same, so the answer to this can vary. 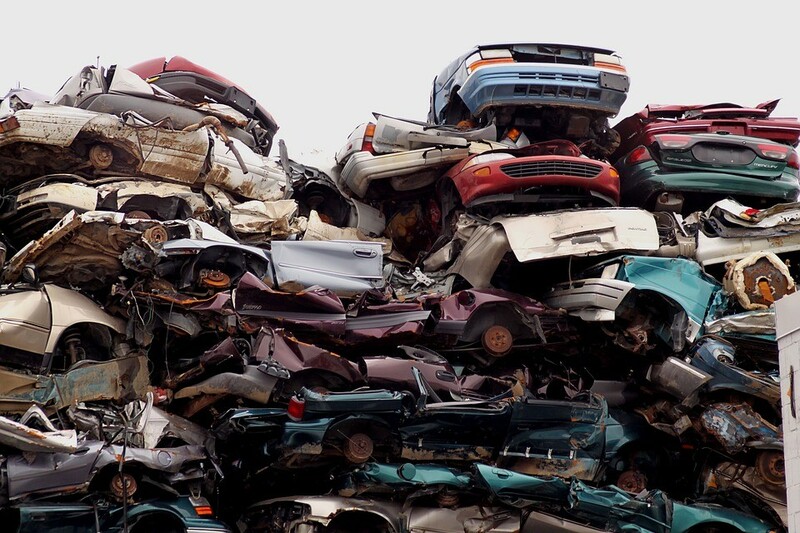 Factors such as the weight, model, age and features of the car can all contribute to how much it is worth in scrap value. To get a fair evaluation of how much your car is worth for scrap, call Colson Transport on 01773 765 720. To learn more, visit our vehicle scrapping page or to browse our full range of waste management services, click here.